Removing paint from an offshore oil rig is a big task. Luckily, the Dustless Blaster is the perfect tool for offshore maintenance. Because it uses less water and media than traditional methods, there is less material to transport to and from the shore. 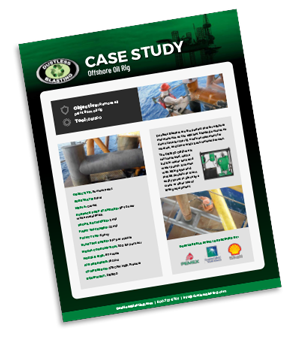 Download the case study here!